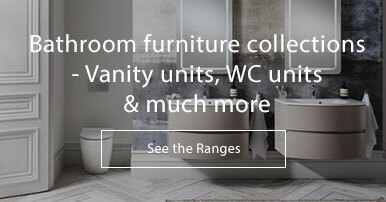 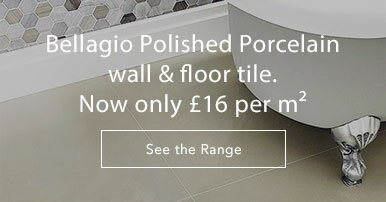 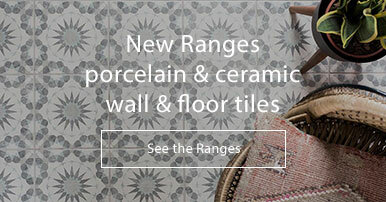 Add interest to your bathroom or lounge walls with the amazing range of Artisan decorative tiles. 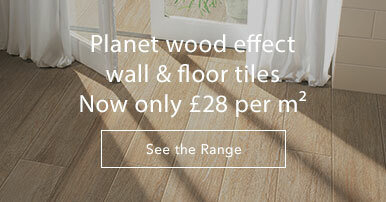 These ceramic half tiles were inspired by English countryside with their adapted floral designs. 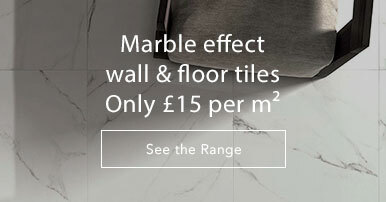 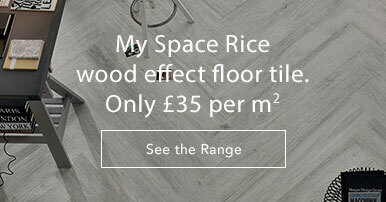 The white gloss tile will brighten up any space and reflect light even into the darkest corner.